So you have just picked up the LG G Pro Lite and want to root it without much fuss? 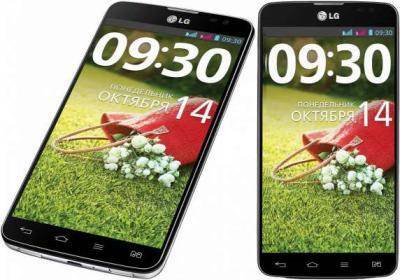 In this tutorial we will guide you through how to root your LG G Pro Lite. But before the tutorial we should let you know some warnings. Warning: Rooting voids the warranty of your device. Use this rooting guide at your own risk! LG G Pro Lite users, who wish to root their devices, may follow our step-by-step guide below. Download the Kingo Root tool for Windows, and install it. Next, launch the app and a setup wizard screen would appear. 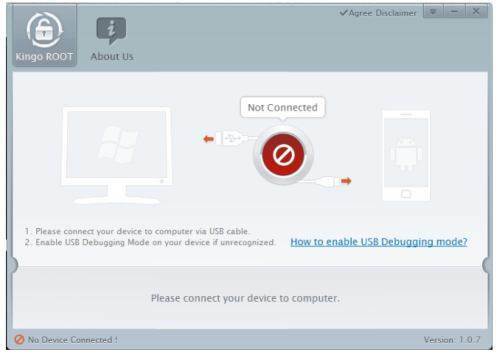 As you can see, It will prompt you to plug the device using USB cable. There’s no requirement for pre-installed device drivers, as the software will take care of that for you. Then on this stage all you have to do is to click the ROOT button. After for the process finish. you need to click Finish to reboot it in order to make it more stable. 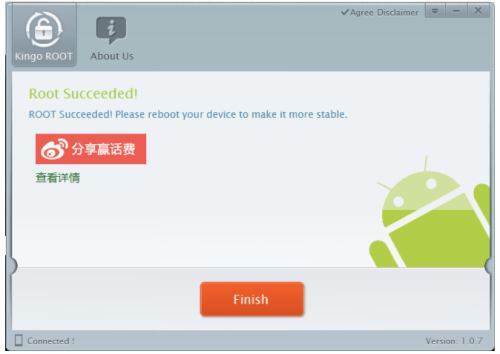 After the reboot, your devices should now be rooted successfully. You may now install any app that requires root permission. 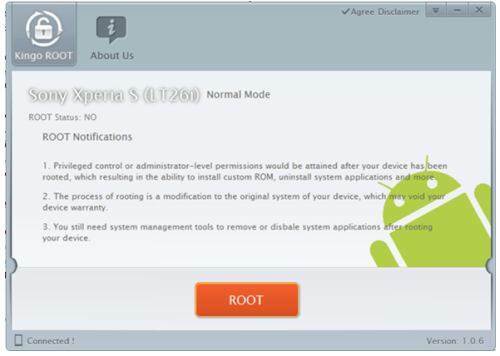 Also, verify the root status of the phone by downloading Root Checker app from Google Play Store.